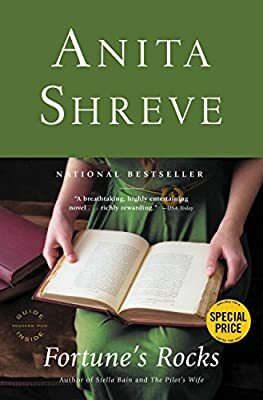 Author: Shreve, Anita Set In . . . Description: Everywhere hailed for its emotional intensity and unflagging narrative momentum, this magnificent novel transports us to the turn of the twentieth century, to the world of a prominent Boston family summering on the New Hampshire coast, and to the social orbit of a spirited young woman who falls into a passionate, illicit affair with an older man, with cataclysmic results.